As a supplement to a heavy silver plated Jazztrompete purchased, and am absolutely convinced. The sound is very great, the processing super. In this case, I am glad to have made a name for a brand manufacturer. The sound is very great, the processing very good. I am glad to have been a brand maker. 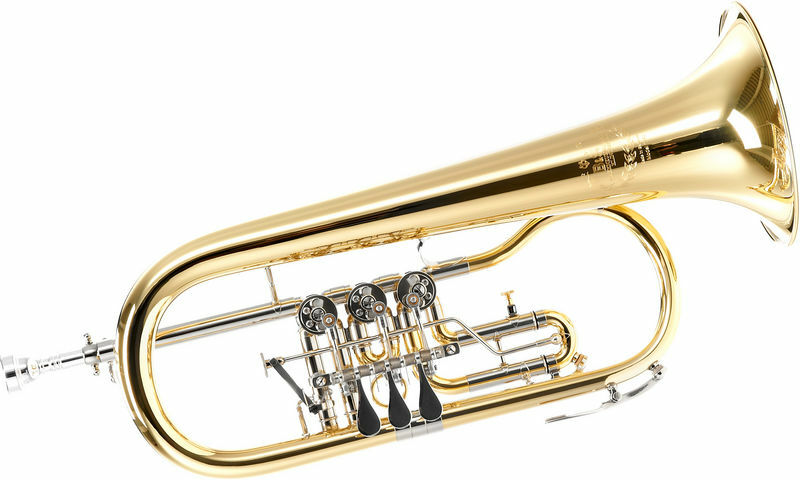 I ordered today a second winghorn since I am convinced by this instrument. ID: 278255 © 1996–2019 Thomann GmbH Thomann loves you, because you rock!